If a wild animal has invaded your space, give us a call today at 407.295.7194 or fill out a form. 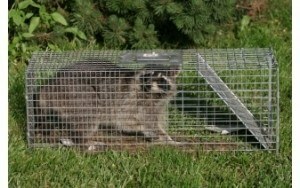 Let us remove the animal and return your home to a safe environment for your family. Call today to schedule your Free Animal Entry Home Inspection.